senseFly’s Survey 360 is a complete survey drone mapping system, capable of producing highly accurate data outputs that you and your clients can rely on. 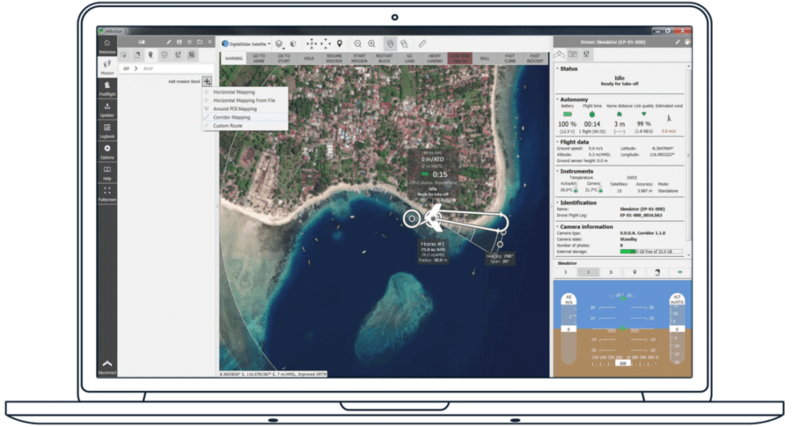 Connect to cloud services, weather updates, airspace data etc. Don’t own a base station? 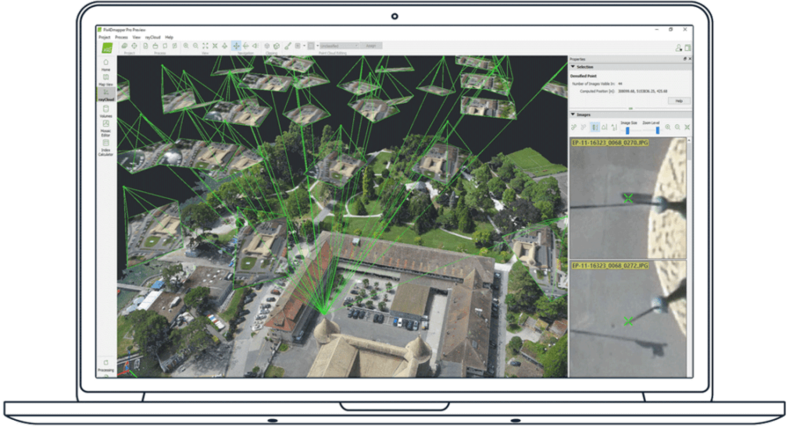 A Swiss cadastral map based on a survey drone-produced orthomosaic. A drone-sourced digital surface model overlaid on a Google background map, showing an urban area in Mozambique. A high-resolution orthomosaic of a quarry site. A corridor survey orthomosaic, produced using an eBee Plus with senseFly Corridor installed. A digital surface model of a vineyard. A digital surface model of a quarry featuring contour lines. "The eBee Plus can cover most sites in just one flight and with its built-in RTK it is even more economical, saving us yet more time on the ground. These savings allow us, in turn, to cut our clients' costs significantly compared to a terrestrial approach. " "We currently operate two eBee UAVs, which have completed well over 1,300 flights, so we’ve given these aircraft quite a workout. For us there is no typical project; we undertake work across Australia in plantation forestry, mining, land development, aboriginal heritage, flood prevention survey, insurance, agriculture and natural resource management. Our experience has been very good—the eBee system is easy to use, has proved reliable and its data is well received by clients. At this stage we’ve been unable to find a UAV that is as versatile." "The eBee is perfect for high-altitude engineering projects, because it can perform over difficult terrain, in low air density, and with very few requirements in terms of landing space. We found its ROI can be as quick as getting our investment back by working on just one large job." senseFly solutions include lifetime hardware, payload and eMotion software support (plus free lifetime eMotion and firmware updates). We also understand that the best support is local support. That’s why we have created and continue to grow our global network of support service centres. 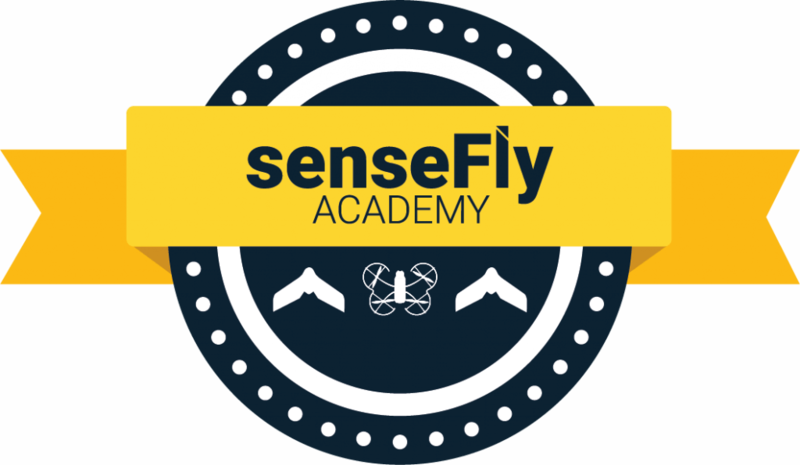 Full training on our products, meanwhile, is available at every senseFly point of sale. Training typically lasts one day. senseFly solutions include lifetime hardware, payload and eMotion software support (plus free lifetime eMotion and firmware updates).